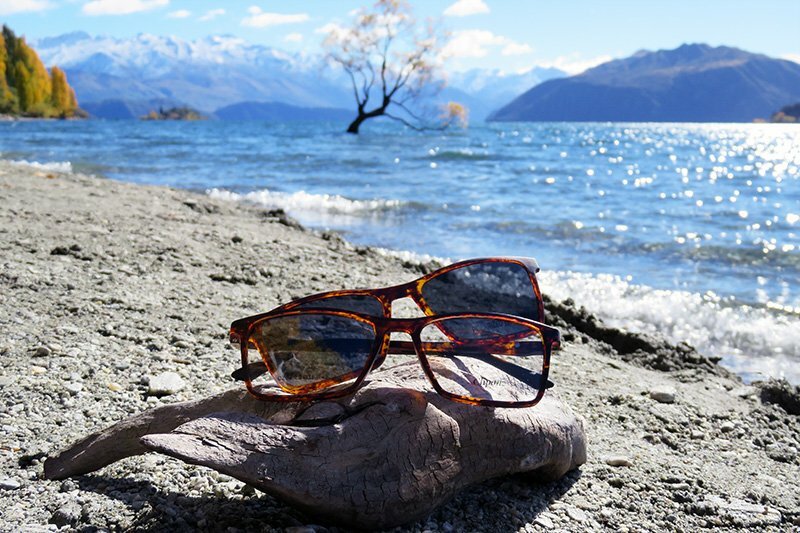 Cardinal Eyewear supply three New Zealand brands, Figaro, Miti and Cliponz. These brands enable us to offer European design and quality in a product that is created specifically for the needs of the New Zealand market. We have established relationships with international brand houses including Laura Ashley and with Eyespace UK for their Jensen, Rockstar and Cocoa Mint ranges. 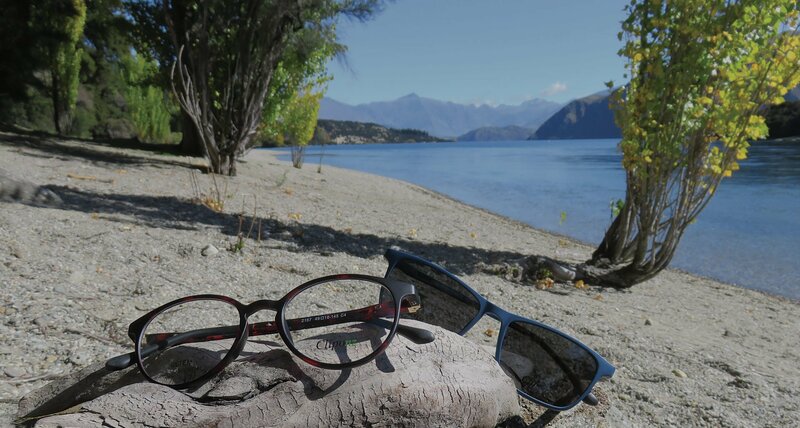 Cardinal Eyewear supply high quality eyewear to independent New Zealand Optometry practices and we support those practices in differentiating their businesses and with parts and support in the way that traditional wholesalers should. Our frames are available on consignment using our simple, flexible system – no cost, no fuss, no risk. All stock is held in New Zealand so frames and parts are available on next day courier delivery. Full warranty on all our frames. Spare parts & frames are available for at least five years.